NEW ORLEANS, La. – Games three and four of the series at New Orleans were postponed due to inclement weather. Sunday’s game will be part of a doubleheader in New Orleans on Tuesday, August 9. Saturday’s postponed game will also be part of a doubleheader on Monday, August 8. All four games on those two days will be seven-inning contests. 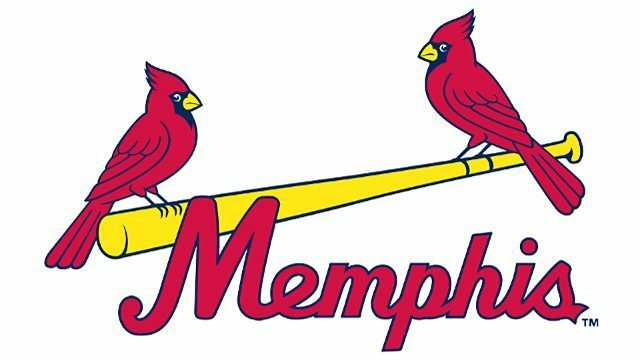 The Redbirds return to Memphis on Monday to start a four game homestand against the Omaha Storm Chasers.